Let’s face it, taking the same ole' sunrise and sunset pics at the beach gets boring after awhile. 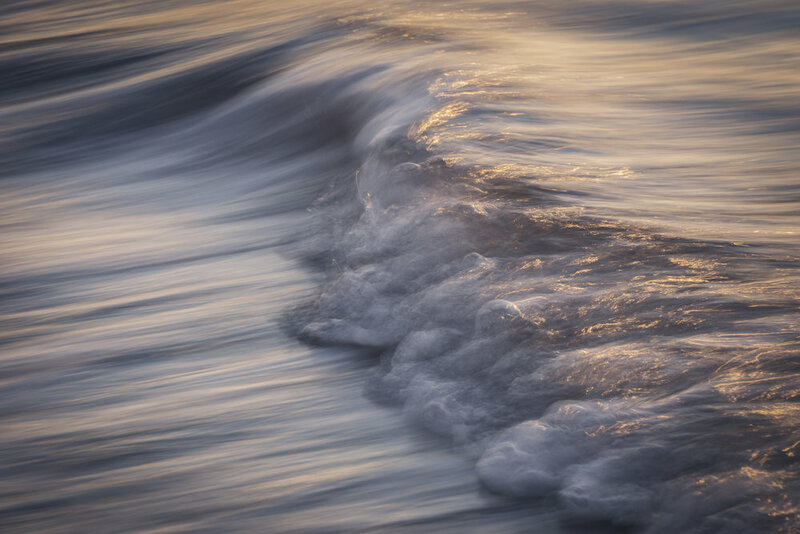 If you feel the same, why not try making Abstract Seascapes. -Head to the beach for sunrise and sunset to maximize the color. -Choose a slower shutter speed like 1/40. Be prepared to adjust as needed. 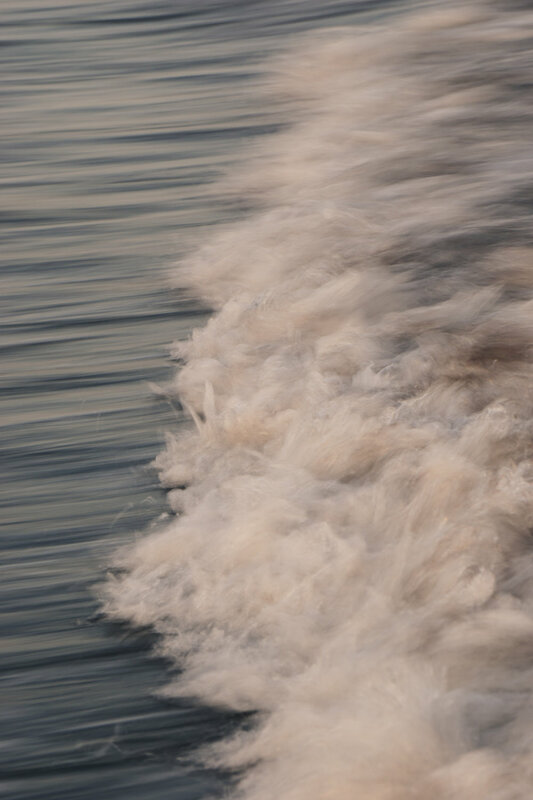 -When shooting move your camera with the waves. 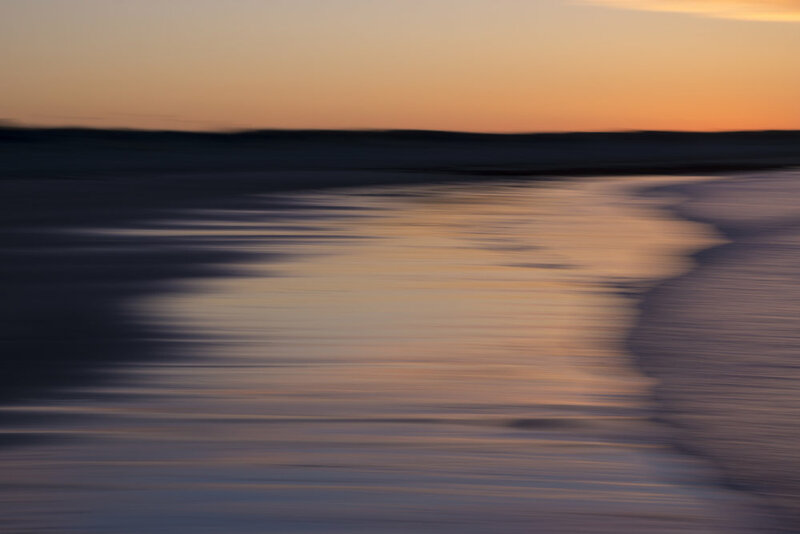 -You can focus on moving your camera along the horizon line and capture the entire scene like the photo above or you can focus on a single wave like the photo below. To make an image even more abstract, rotate it like the horizon picture below.